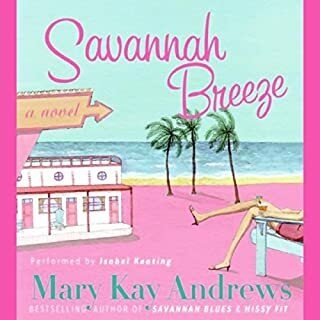 In a suburban Atlanta neighborhood where divorce is as rampant as kudzu, Mary Bliss McGowan doesn't notice that her own marriage is in trouble until the summer night she finds a note from her husband, telling her he's gone. 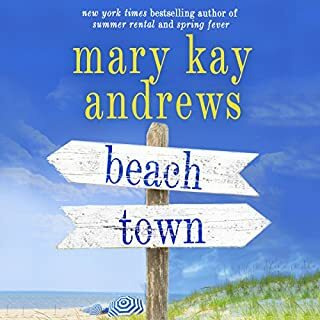 Stunned and humiliated, a desperate Mary Bliss, left behind with 17-year-old daughter Erin and a mountain of debt, decides to salvage what's left of her life by telling one little bitty lie. At first she simply tells friends and family that Parker is out of town on a consulting job. Then, the lies start to snowball, until Parker turns up dead. Or does he? 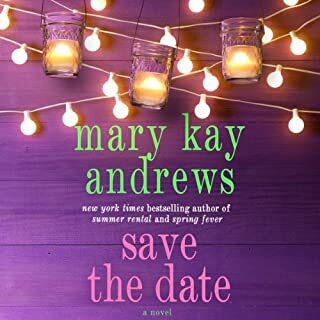 Mary Bliss's formerly staid existence careens into overdrive as she copes with an oversexed teenager, an elderly mother-in-law with strange delusions, and the sudden but delicious shock of finding herself pursued by two men; the next-door neighbor who's looking for a suitable second wife, and a dangerously attractive ex-cop who's looking for the truth about Parker McGowan. 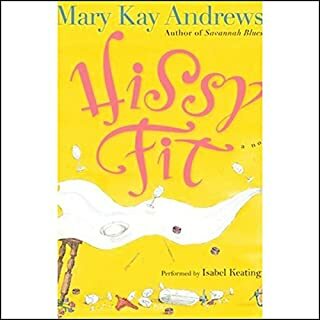 Little Bitty Lies is a comic Southern novel about all the important things in life: marriage and divorce, mothers and daughters, friendship and betrayal, small-town secrets, and one woman's lifelong quest for home. And the perfect recipe for chicken salad. 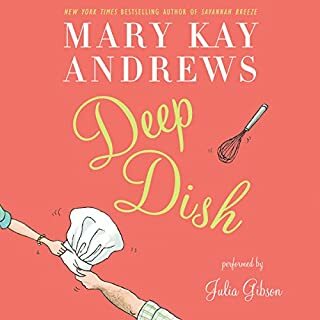 ©2003 Mary Kay Andrews (P)2004 HarperCollins Publishers, Inc. I have read this book in the past and there was so much detail and storyline left out. You don't really get to see how she interacts with the "detective" and then ends up with him. This is a good book, if you can get past the narrator. There are lines that should be funny, if only they were read in the rye voice they in which they were written. If you want to enjoy this book, listen closely and try to hear past the voice of the narrator. The things that happen in this book would just never happen in reality. Ever. The characters are flat and boring. Southern girls are much more charming and resourceful than these characters (think Ya Ya Sisterhood, or Between, Georgia, even look at Paula Deens story!). The plot was very weak. It never really climaxed and never really came back together at the end. And beleive me, the end doesn't come soon enough. Buy Sweet Ruin or Between, Georgia instead... Happy Reading! While this is not a story full of thought provoking ideas or interesting fact, it is very entertaining. Funny and a quick listen. Would you listen to Little Bitty Lies again? Why? 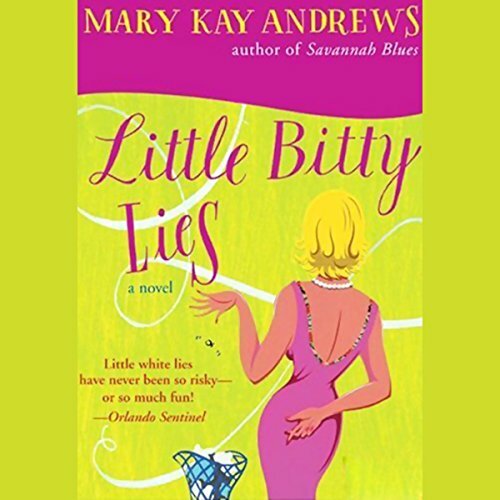 What other book might you compare Little Bitty Lies to and why? The book about the husband that disappeared and was killed by the aunt. It was on an island. If you could rename Little Bitty Lies, what would you call it? It was enjoyable and had alot of plot twists. I would recommend it.